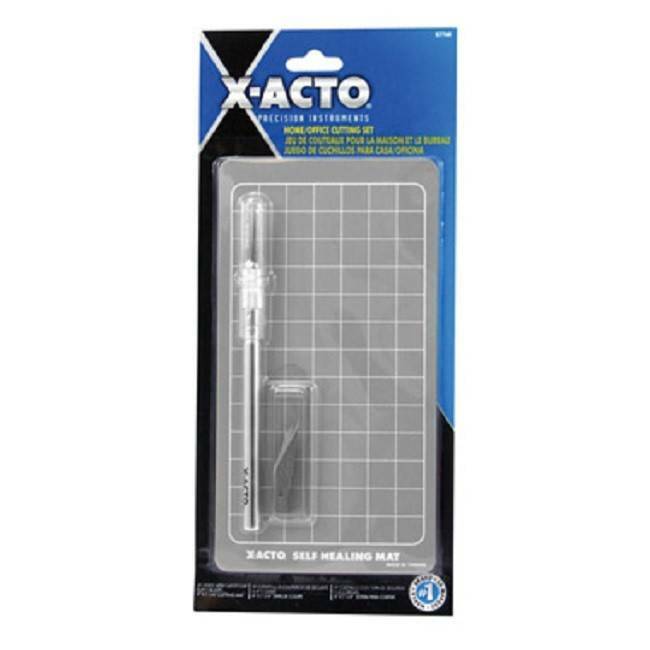 he X-ACTO Home and Office Cutting Sets are a great portable cutting solution or for use on a busy desk or table. These sets protect your work surfaces from the nicks and cuts that often result from working with blades and cutting tools. 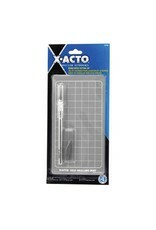 The set includes a #1 X-ACTO Knife and a 4" x 7.5" cutting mat. The set is great for working with photos, film, coupons and dozens of other materials – perfect for the kitchen counter!